3D printing is revolutionizing the way we create products, the way we think of manufacturing, and the way business is done. Just in the past few years, we’ve already seen this technology reinventing the ways we design, prototype, and problem-solve across all types of industries. And 2019 promises even more innovation ahead. Below are a few of the top trends we expect to see in the world of 3D printing throughout the remainder of the year. 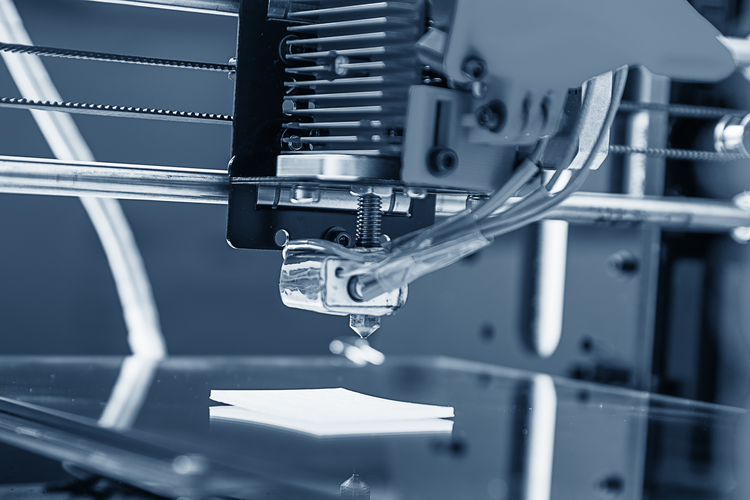 It’s safe to say that we can expect 3D printing to grow in overall scope — in terms of the quantities being manufactured, the industries being served, and the speed of production — and that means engineers will be pushing the technology in new and exciting ways. This, in turn, means new materials. In addition to a rapidly growing pool of polymer solutions, 3D printing is positioned to stretch into the world of specialty metallics and carefully crafted plastics to rival the existing fields of selective laser sintering (SLS) and fused deposition modeling (FDM) thermoplastics. Entirely new material chemistries are just waiting to get to market. High-speed 3D printing is the future — and it’s already here. Commercially available, affordable technology can already offer printing services at 40 times the speed of an average 3D printer. Unveiled at CES 2018 in Las Vegas, Nexa3D’s super-fast stereolithography can handle up to 1 cm per minute. 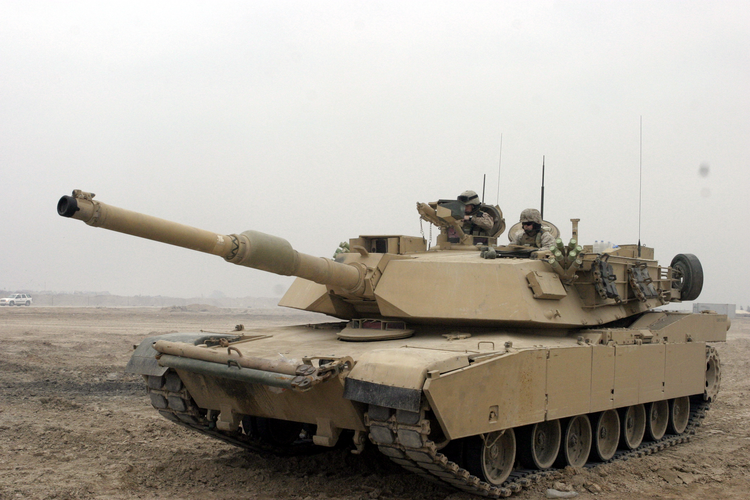 It’s also up to twice as accurate, and five times more cost-effective to operate. Such sophisticated tools are being dubbed “factories in a box,” and we can expect them to make big waves in the prototyping, development, and production of smart parts with sensors, antennae, and encapsulation capabilities. Can I Speak to a Manager? As technology gets smarter and smarter, companies need more expertise to effectively manage such powerful tools. 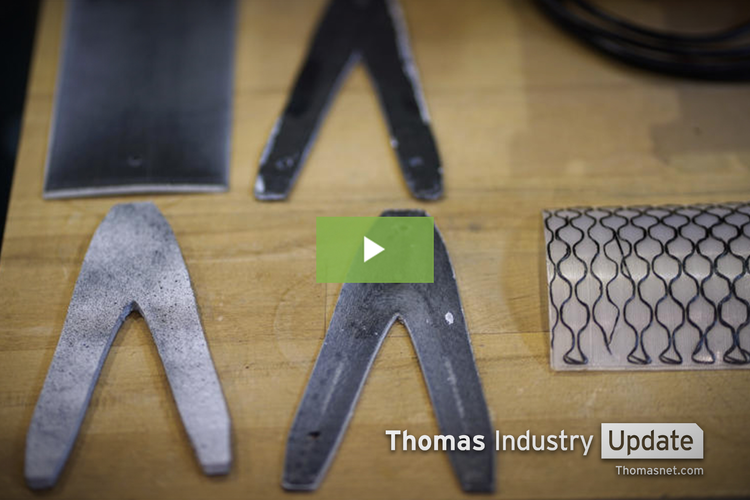 3D printing projects encompass more industries and materials — and are overall much more intricate — than ever before, and executing such this work requires an expert. 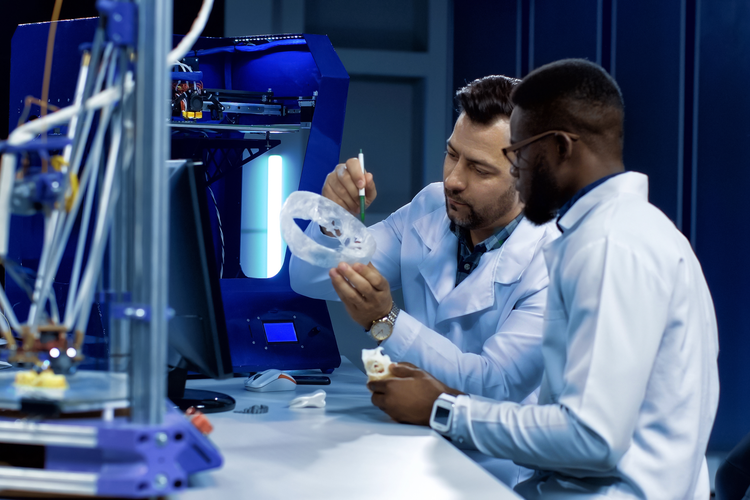 Project managers, while they’ve always been necessary, hold ever-increasing value in the 3D printing arena — even outpacing companies’ need for new engineering talent. 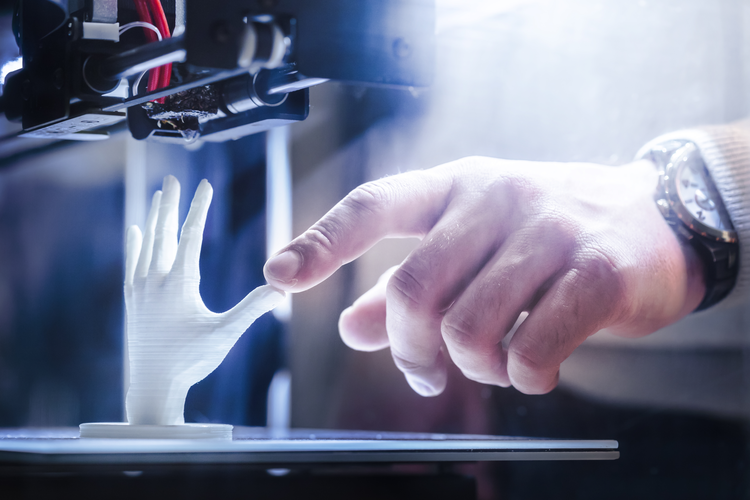 A manager who can oversee a 3D-printing project from execution to development to market is a truly valuable resource in today’s shifting landscape. Trade wars and tariffs have been causing supply chain headaches for many companies. 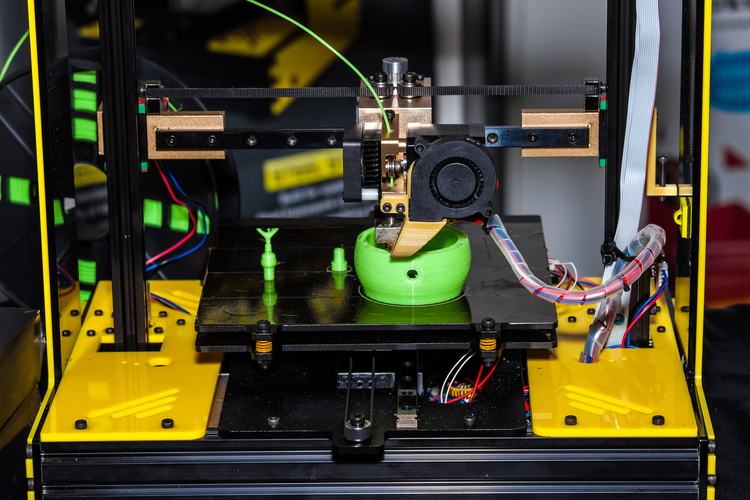 3D printing stands to make these troubles less and less relevant in 2019 and beyond: By embracing increasingly effective additive manufacturing, the need for shipped order can be significantly reduced. By engaging with 3D printing, a manufacturer can manage a supply chain that bypasses border trouble altogether. For example, instead of ordering a proprietary replacement part from an international company, a company could order digital instructions or files and print the piece itself — right on site. The trend is already on the rise for automotive makers, and it’s predicted to see serious growth for aerospace manufacturing as well. Mass manufacturing, custom printing for the medical industry, and even bioprinting are all set to take center stage this year. And while we don’t expect to be seeing manufactured organs on the market anytime soon, capital is piling up to pursue the exploration of 3D-printed cells. 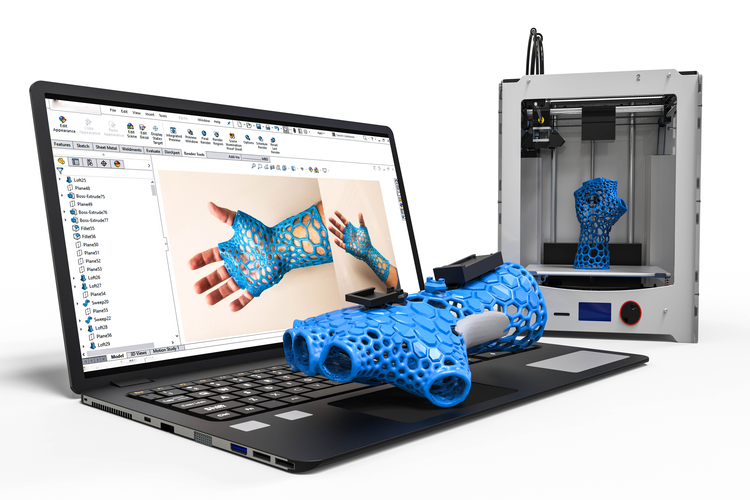 As 3D printing continues to advance, serving more and more industries with greater volumes and increasingly sophisticated engineering, experts and novices alike will be keeping a close eye on the progress.